Arsenal midfielder says he has been subject to ‘racism’, echoing the views of other European players of foreign descent. 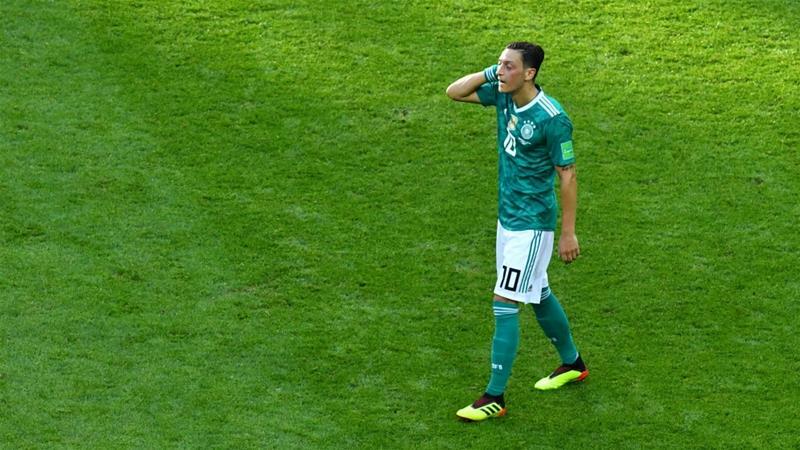 Mesut Ozil’s decision to immediately retire from the German national team has caused shockwaves online after the Arsenal star accused the German Football Association [DFB] of racism and treating him as “a German when we win, and an immigrant when we lose”. Ozil, who is considered one of the greatest midfielder’s of his generation, made the announcement on Sunday in a lengthy statement posted on Twitter.